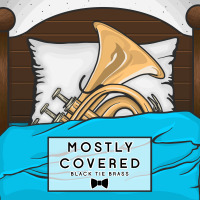 The self-titled debut of Black Tie Brass. 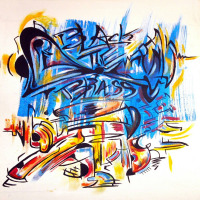 The album is four original songs written by the bandleader, Ryan McNulty and two covers, Butterfly by Herbie Hancock and The Chicken by Pee Wee Ellis. This album was recorded in a live room using live takes with no overdubs to capture the sound of musicians taking in information and giving to one another through their instruments.